Kyphoplasty is an outpatient surgery for patients of Integrated Pain Consultants who have spinal compression fractures – from either cancer-damaged vertebrae or certain spinal fractures – and have not responded to conservative treatments for their back pain. Kyphoplasty is a spinal procedure in which bone cement is injected directly into fractured, collapsed, cracked, or compressed vertebra with the goal of alleviating pain. If you’re seeking help for pain management, please contact Dr. Nikesh Seth at one of Integrated Pain Consultants’ three offices to schedule a detailed evaluation – (480) 626-2552 or book your appointment online today. 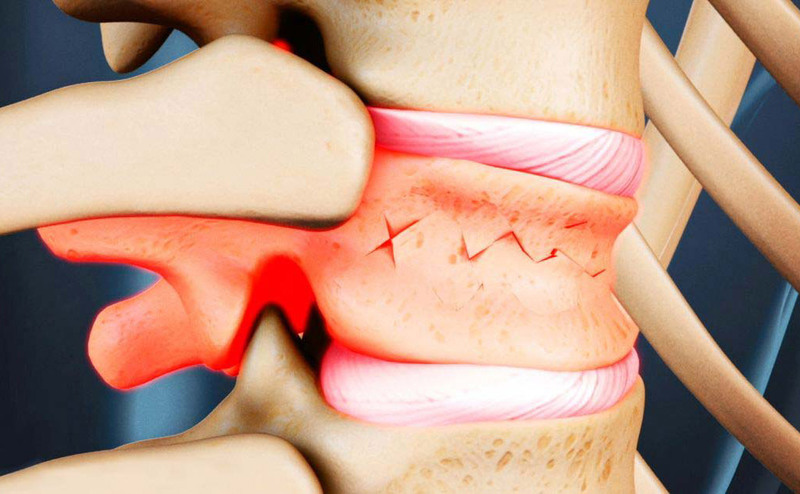 Kyphoplasty, also referred to as balloon-assisted vertebroplasty, is a procedure that involves reinforcing a fractured vertebra with a medical-grade acrylic cement. A Board-Certified Anesthesiologist will deliver medication through an IV to either relax you or put you to sleep. With the assistance of a live x-ray called fluoroscopy for proper guidance, the doctor will advance a needle directly into the fractured vertebra and insert a balloon, creating a space for injection of the acrylic cement. The technique is similar to a standard vertebroplasty, but instead, the inflation of the balloon may result in an increase in the vertebral body height. This procedure is typically completed in less than 30 minutes. 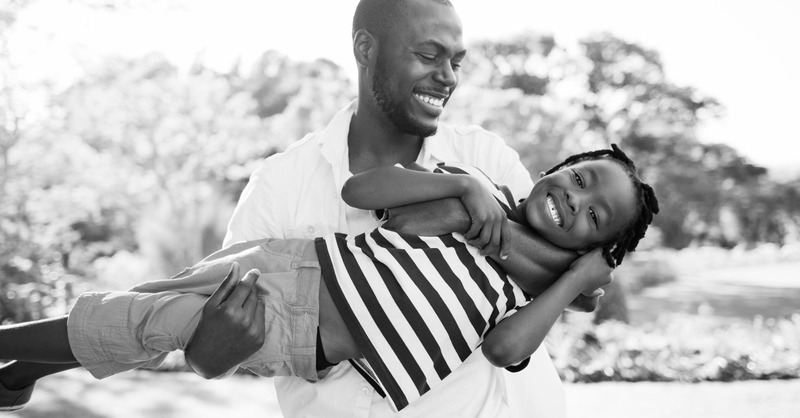 The benefits of this procedure are that it is performed in an outpatient setting and most patients will notice an immediate improvement in their symptoms. Kyphoplasty and vertebroplasty treatments are procedures performed to reduce pain related to a vertebral compression fracture. 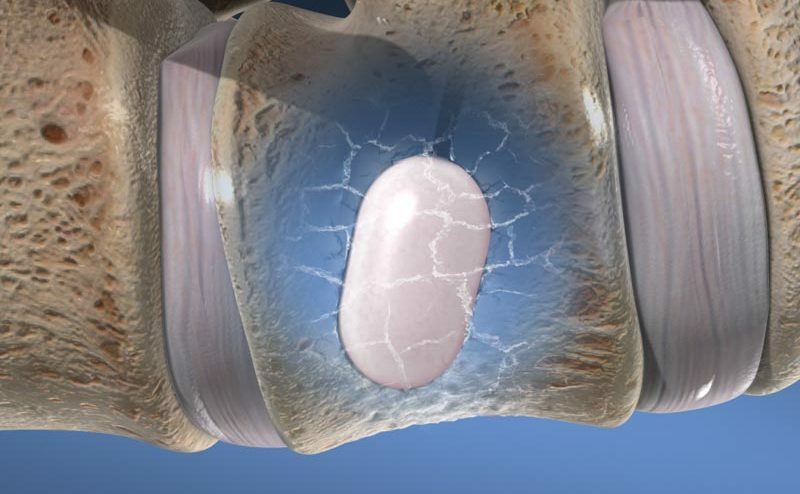 Some conditions put people at increased risk for having a compression fracture. If you are suffering from back pain due to a collapsed or cracked vertebrae, please contact Integrated Pain Consultants. With three offices open in Scottsdale, Mesa, and Phoenix, Arizona, learn why we are voted “Top Doc” by Phoenix Magazine and read reviews left by other patients of Dr. Nikesh Seth and his amazing team of physicians and providers. Learn more about pain conditions, pain treatment, and please schedule your appointment by calling (480) 626-2552 or book your appointment online today.